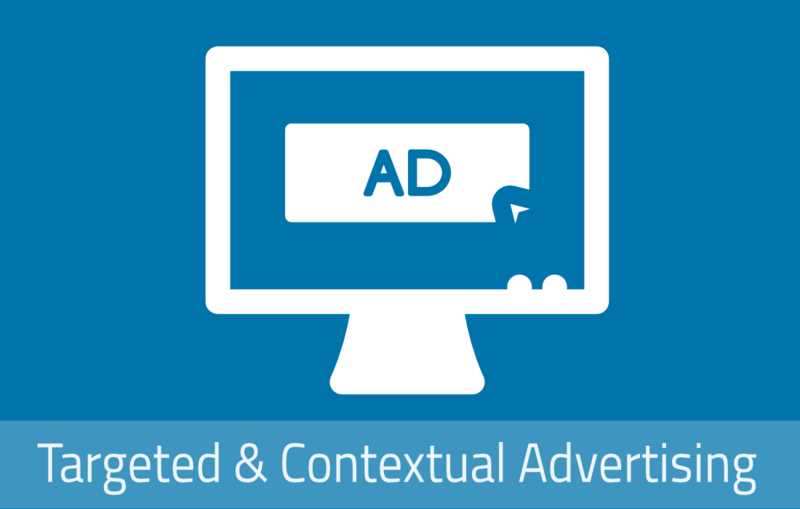 WP Relevant Ads CP is a super flexible contextual Adverts manager that allows you to display Advertising Ads based on taxonomy terms (categories, tags, custom categories, etc…). As a quick example, you can display Automotive related Adverts when users are browsing automotive listings, or Sports related Adverts when users are browsing sport related listings. Ads in WP Relevant Ads CP behave and work just like normal posts thus providing the same powerful features and flexibility you already familiar with. 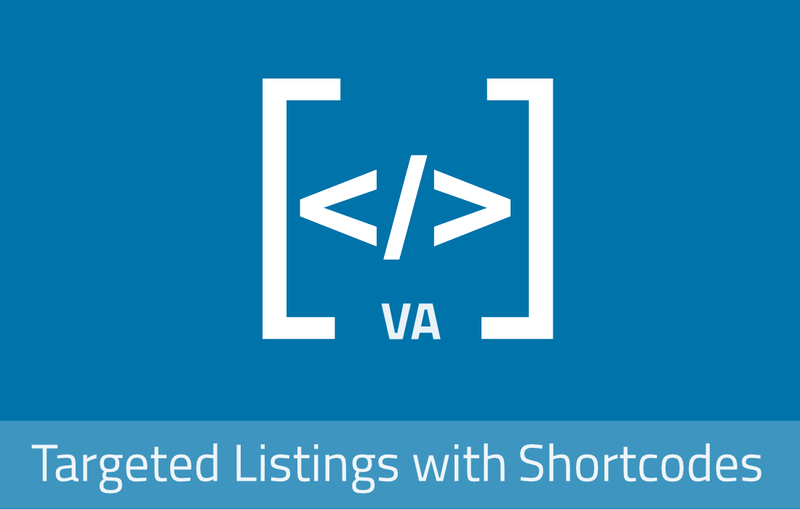 Publishing, Deleting, Drafting or Scheduling Ads are as easy as you are used to. This also means that by using Advertisting Ads as regular posts you can display any type of Ad: text, image, video, etc. Adding to the already familiar functionality, WP Relevant Ads CP gives you granular control of when, where and to whom to show Advertising Ads since they can be displayed/triggered using Widgets, Shortcodes, jQuery Selectors or Hooks and can be targeted to specific user roles. With WP Relevant Ads CP your Advertising space instantly becomes more valuable since you can sell targeted Ads for specific categories and terms. No more wasting your site Advertising space with irrelevant Ads! Who Cares? I don’t even like Advertisements! Since Ads act like posts, you are free to create Ads with any content, raging from basic text to full featured video Ads. 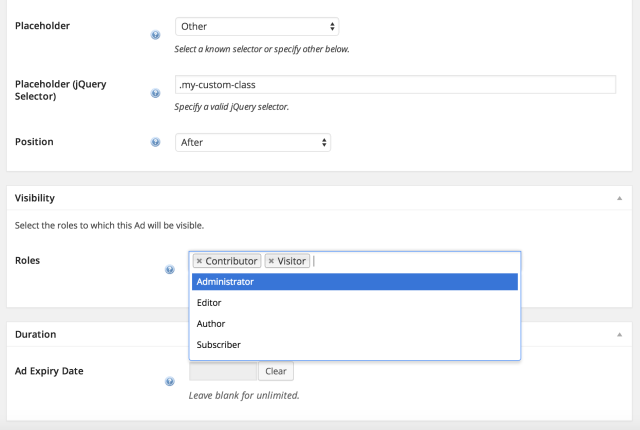 As you create each Ad you can assign it to one or multiple taxonomy terms, optionally set an expiring date and, importantly, choose which user roles should see them! Additionally, you can set your own CSS classes or styles directly on the Ad. Just like posts, Ads have their own categories. This helps you group your Ads with meaningful names like ‘Big Banners’, ’Small Banners’, ‘Widgets’, etc. 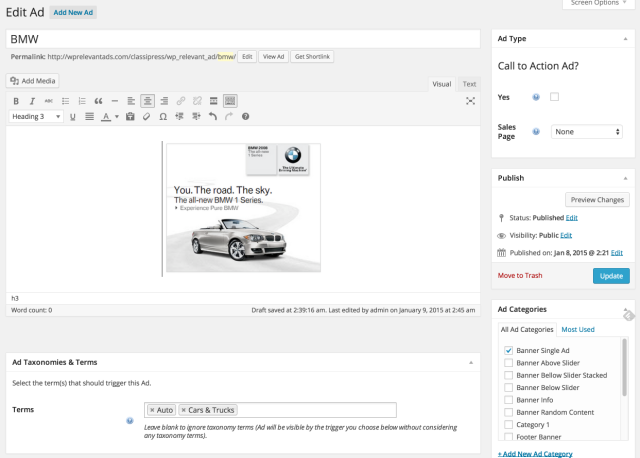 WP Relevant Ads CP provides a ‘Call to Action’ option meant to help you sell Ad slots. This option allows you to set any Ad as a ‘Call to Action’ Ad that is meant to redirect users to a sales page. When clicked, these Ads will immediately redirect users to your sales page. 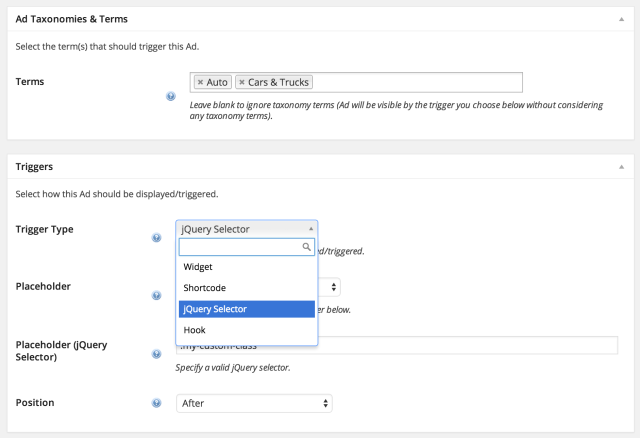 As mentioned above, you can trigger (position and display) Ads using Widgets, Shortcodes, jQuery Selector or Hooks. 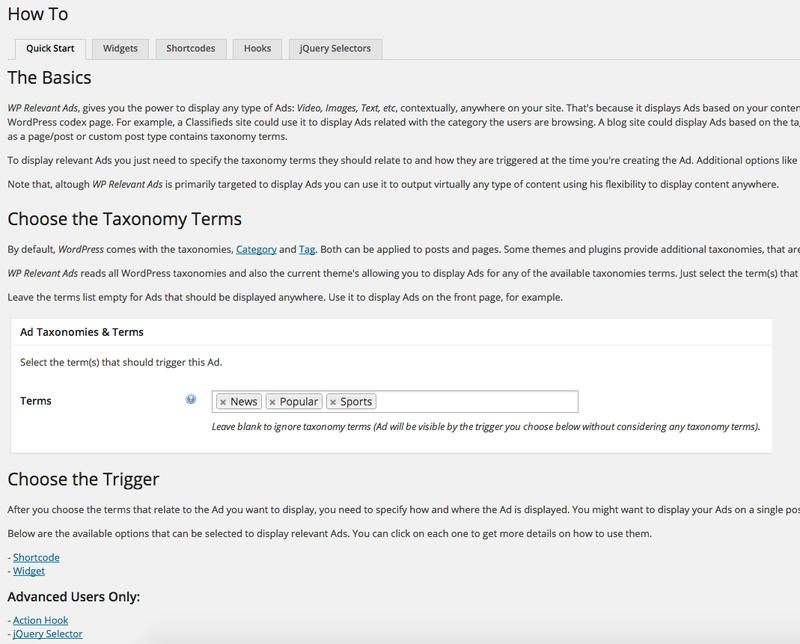 This means that you can display Ads anywhere on your theme, even if your theme does not provide any Ad slots. To help you positioning the Ads, WP Relevant Ads CP is loaded with known ClassiPress Hooks and jQuery Selectors *** that can be used as Ad placeholders. *** jQuery selectors are dependent on CSS styles. Since child themes apply CSS changes, some selectors might not work as expected on some child themes. 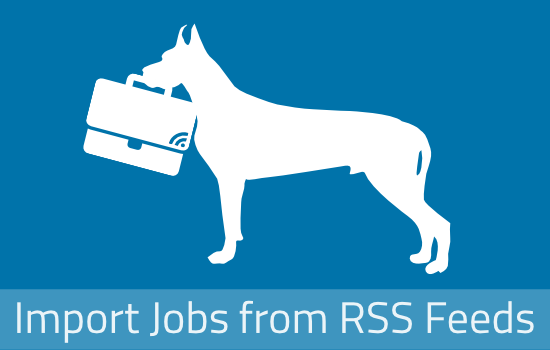 If you are using WP Relevant Ads with a child theme and cannot display Ads using jQuery selectors please inform me in the support forum and I will make it work. One of the great features on WP Relevant Ads CP is the possibility to display Ads to specific user roles. This is a great way to convert non-registered users. Why not display Ads only to visitors? Or maybe display them only for non premium user roles? It’s your choice. The only limit are your site user roles. Besides all the great features already described above, WP Relevant Ads CP provides a very flexible widget that can display Ads vertically or as a 125×125 grid, from an existing Ad category. Additionally, you can set a minimum and a maximum number of Ads to display. If the minimum number you set is superior to the available Ads, the empty slots will be filled with ‘Call to Action’ Ads, if available. To help you get started, WP Relevant Ads CP provides a detailed instructions page with a quick start guide and information on how each of the Ad triggers works. For example, WP Relevant Ads for ClassiPress provides known ClassiPress hooks and jquery selectors ready to be used as placeholders for Ads. Not interested in showing Ads? Use WP Relevant Ads CP to display any content you like! Click on “Upload” and then “Choose File”. Browse to the ‘wp-relevant-ads-classipress.zip’. On the plugins page, scroll down and find “WP Relevant Ads (for ClassiPress)”. Click on the “Activate” link. You’re now ready to display relevant Ads! it can ads by google adsense code like it? @raovatonline, yes, you can paste google adsense as Ads.